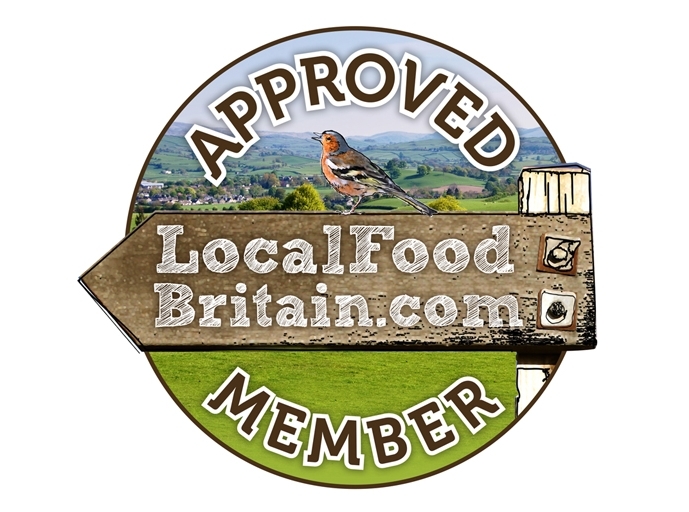 We are proud to be an approved Local Food Britain Member. Local Food Britain began life as Local Food Surrey in May 2012. In April 2014. Local Food Surrey became part of Local Food Britain in August 2014. We all know how important it is to shop locally, so Local Food Britain makes it simple to find shops, restaurants and farmers' markets near you that stock and serve locally sourced food and drink. Winner of Surrey Life “Food product of the year” award.